diagnosis | Dementia survivor, so far….. 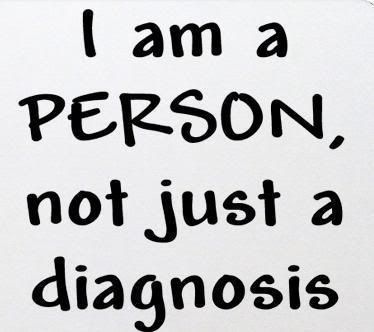 I am a person not a disease ! And you don’t have to raise your voice when speaking to me ! It’s not the end ! 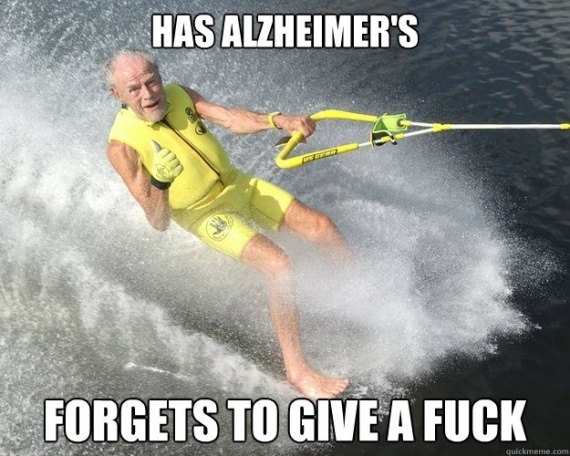 Having alzheimers wasn’t, isn’t the end, it was a bloody shock ! Well it was ,after the diagnosis, I thought I was slowly going mad before they finally told me . two weeks later it kicked in, with a sledge hammer ! We all cried a lot that week. Then I thought that there are a lot of people worse off and decided to get on with it and adapt !! You see ,it’s my family and friends I feel for, they will have to deal with it when I can’t !